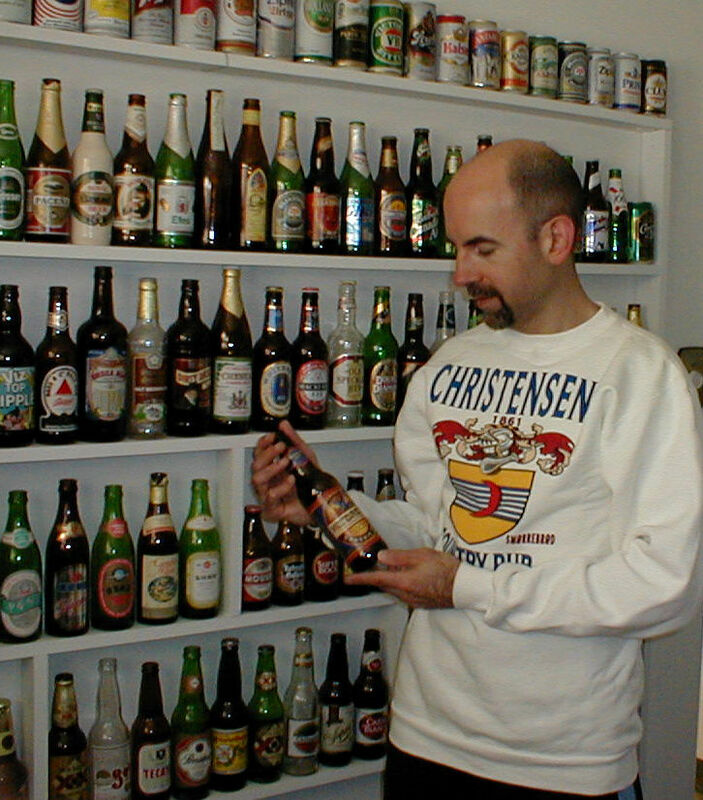 The very first website I built was for my beer bottle collection, before 2000. I just upgraded it with new features and to make it mobile friendly. It is a good example of how you could earn money from a personal interest or hobby or activity that you enjoy and invest time (and maybe money) in. Visit http://www.worldofbeerbottles.com and see how hyou could take advantage of similar page content and plugins for a website to help others appreciate what you do and maybe even offset some of your expenses! Use to display your collection, list of business products, list of family trips, etc. — It’s easy to add to my online spreadsheet, which can be sorted by Name of Beer, Nation, State, and even bottles that each of my friends donated. Earn by displaying ads/links that are similar to the theme of your website. Sell related products and services. Provide additional content to to put your hobby/activity more appealing, interesting, fun and enjoyable to others. When visitors spend more time on your site, you have a greater chance of a “conversion” (contact or a purchase). — I’ve interspersed ads within the content, so as people read it, they also see advertisements for related items. Maybe they’ll take my hobby more seriously when reading about brewing history or reading beer quotes by historical figures. Create your own videos, or embed popular ones from YouTube since they catch people’s attention. You will increase the chances of extra web traffic when they share with friends. Make yourself an authority and create an interactive experience to build repeat traffic. Create and moderate a public or private bulletin board or discussion area, divided into categories. — My new and improved Beer Forum is starting fresh, so not many posts yet. I’m using the same 4 broad categories for posts. Feel free to comment there. Provide helpful resources to visitors to gain even more credibility and provide greater value. — World of Beer Bottles links include breweries, beer games, other bottle and can collectors and of course, more beer merchandise. If you’re in the Wilmington, DE area, stop over to visit my Beer Room for a personal tour. We can talk about attracting visitors to your business or hobby website. Contact me anytime. This entry was posted in Internet Marketing, Web Design and tagged activity website, affiliate ads, beer bottle collection, beer bottles, hobby website on January 11, 2018 by recast.